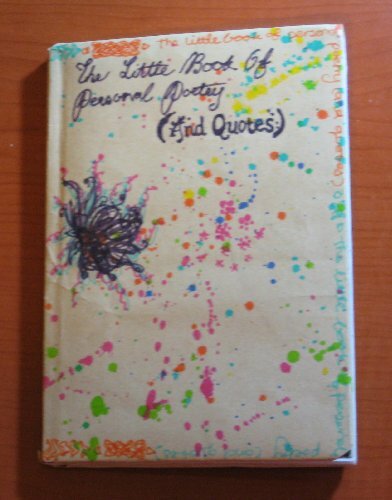 This little book is for those quotes and poems that have meant something to you in that way you just can’t describe. Those that for one reason or another have stood out for you, and that you would like to share, along with their meaning, with the BookMooch community. All you need do is write down the quote and where it comes from, and if you like a small explanation as to where this fits in for you- and of course, if you’re up to it, maybe even a small artwork to accompany it. When this BMJournal is full, please send this back to me, Snofferol.